Back in December I wrote a piece about the Ramblers Scotland proposal for hut trails in the Scottish hills. 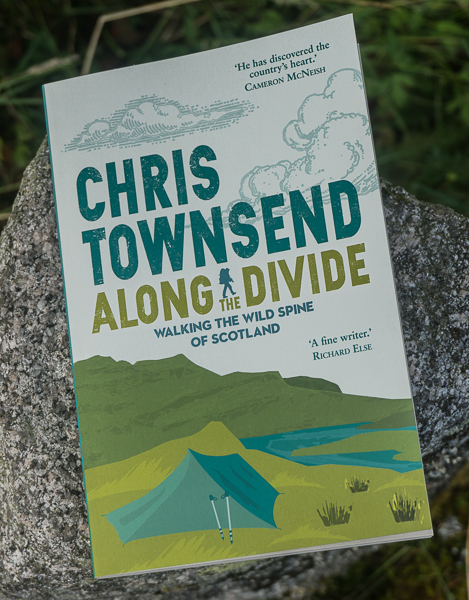 Helen Todd, Ramblers Scotland Campaigns and Policy Manager, has responded with the following, which I'm happy to post as a guest blog. Comments welcome! You can read my original post here. Our idea of setting up Scottish hut trails has obviously sparked a few comments in the mountaineering fraternity, but since our original proposal was rather light on detail I thought it would be good to set out what we had in mind – and what we didn’t! The manifesto you mention in your blog was our draft for consultation with members and the political parties, and the final manifesto is due to be published at the end of February. The idea of huts trails was one of the main topics which people picked up on, and it actually received a lot of support as well as some less welcoming comments from some mountaineers. It remains in our manifesto going forward. We don’t disagree with much of what you say in your blog. However, the proposal we are putting forward is very much for something that would work here in Scotland, within the Scottish context, learning from other countries but not replicating them. We would be keen to explore this idea with others and would welcome a chance to sit round the table with a mix of community, third sector, public sector and recreation bodies to discuss further how it could work. Scotland’s ‘official’ long distance routes have been specifically designed to go through settlements and bring some economic benefits to those communities, so the stages tend to be walkable in one-day sections. However, at some point along the route there could be the potential for a 2-day loop away from the main track with one overnight stop in a hut, in an initiative developed by that local community and with appropriate management of that hut. It may only make sense to open the hut from May to September, with the option for larger groups to rent it out at other times. Lots of our long distance routes are community initiatives – the Kintyre Way, Dava Way, East Highland Way – developed because local people saw the benefits of attracting walkers to their areas, so why shouldn’t there also be an option for a circular hut trail of 2-3 days if the community is able to develop it? The planning system is there to make sure any development would be subject to public scrutiny. The Cape Wrath Trail is not on this model and we certainly wouldn’t be calling for huts to be set up along that route. As for camping or bothies – yes these are options and will remain so, but frankly bothies don’t suit everyone. 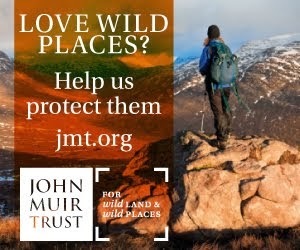 Likewise, having spent a lot of effort campaigning to retain the right to camp wild in Loch Lomond & the Trossachs National Park, we are very supportive of camping, but (a) it’s quite an investment to buy gear if you are starting from scratch and aren’t sure if you’ll like it, (b) some people may not be able to carry a heavy pack for long distances – and lightweight gear is even more expensive, (c) tourists may not come to Scotland with all their camping equipment but be keen to get into remote areas overnight, and (d) let’s not forget those evenings when you feel you could cut the swarms of midges with a knife, and you’re stuck inside your tent from early evening. In the 1980s I walked round the coast of New Zealand’s South Island on the Abel Tasman national park trail and also did the Routeburn trail, staying in basic huts and just carrying a sleeping bag and food. I could never have had these experiences if I hadn’t been able to stay in huts, so why not have an option for people to do this in Scotland? As for the idea of somehow damaging our wild land by developing huts - we campaigned alongside other organisations to protect wild land, so we’re hardly likely to call for new developments to be constructed at high altitude in these areas. However, there are dozens of derelict buildings in our glens, so why shouldn’t a few of these come back into use? Let’s not forget these areas used to be full of people and it’s our current land ownership patterns which have led to empty landscapes we now experience. It’s unlikely many traditional sporting estates will be keen to sell buildings to local communities for development into huts, but if communities buy land why shouldn’t they be able to develop a hut trail if they can find a strong business case to do so? Each hut could be unique and very special in its own way, from the very basic through to the more comfortable, depending on community interest and the funding available in each case. It would be great to see use of small scale renewables and energy efficiency measures to provide a cosy building with low running costs over time. Hope that helps to dispel a few misconceptions over what we are calling for. 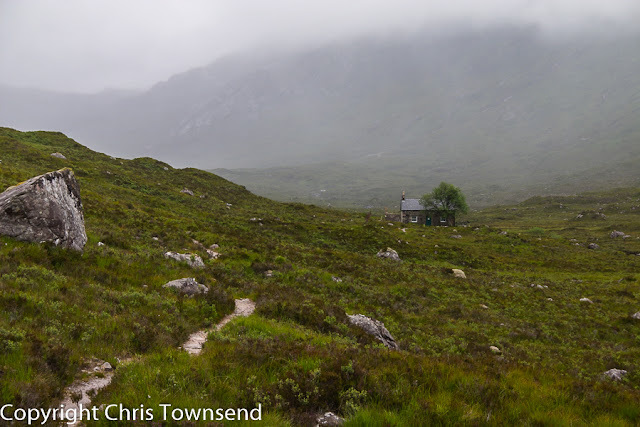 Huts would not replace the Scottish mountaineering experience or make all the countryside less wild, and we are certainly not in a position to develop these hut trails ourselves. However, as a charity which promotes walking for all, we do see them as giving another option to some people who may not otherwise have the opportunity to experience staying in remote places away from roads. If the Ramblers are keen to engage others why have they not already done so and certainly before the idea became public. At least then we would have some concrete proposals to consider and discuss. This feels like they are "flying a kite" to see which way the wind will blow. I fully support the idea of a network of 'public' huts in Scotland. 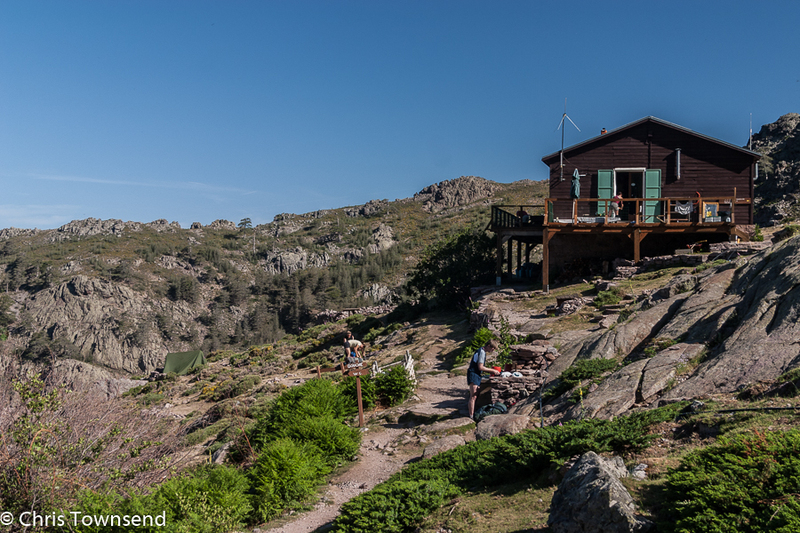 Having walked from hut to hut in magnificent landscapes like Norway and Corsica (GR20) I'm firmly of the view that well-designed (usually wooden construction) huts in no way detract from the wilderness experience. I'd go further in fact, I actually think they add cultural interest and character. They would encourage more people to explore Scottish landscapes and have local economic benefits. 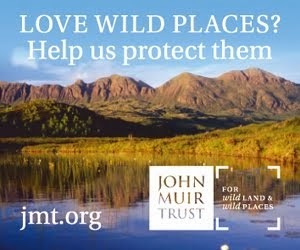 I would hope that they'd also help educate people as to the damaged state of our upland ecosystems and grow public momentum behind the need to restore ecosystem health through, for example peatland restoration and forest regeneration. 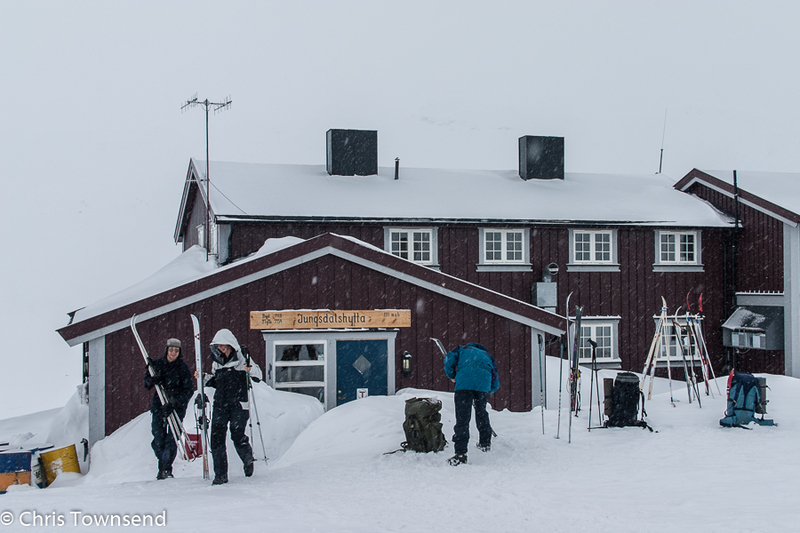 Presumably these huts would not be so different from existing YHA hostels in remote locations, such as Altbeithe. I don't have any problem with this idea, provided the locations are chosen with sensitivity (eg located conveniently for access to wild places, without actually being in the wild places themselves). Got to say I've no problem with a Scottish hut system. As mentioned, the Highlands used to be full of people. I'm sure many of us have enjoyed huts in Europe etc. If anything, they can possibly enhance a backcountry trip with unexpected encounters with kindred spirits, and the option to bypass them and is always an option should one choose. I'm hoping to walk the Arctic Circle Trail some time, and camp, but knowing there are some very basic huts which have minimum impact on the environment (as far as I'm aware) is good to know. Sometimes the weather is "bad" and one thinks "day off!". Nice with a good book a fire, a dram and maybe interesting companions?